Is your check engine light on? An engine light doesn’t always mean a huge repair bill. The engine light illuminates anytime a fault is detected in the vehicle emissions system. It could be as simple as a loose gas cap, or as complex as an intricate engine malfunction. Either way, Mom & Pop's can help! 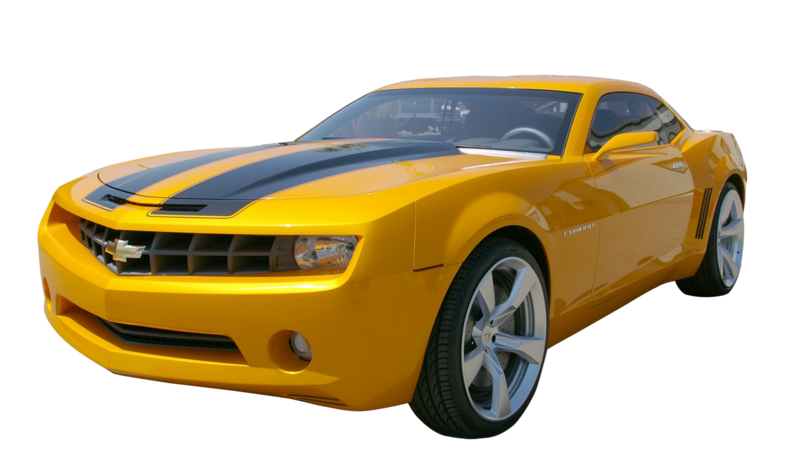 Your vehicle requires 4 key characteristics to start up adequate power, good fuel pressure, engine compression and spark. Your vehicle’s battery provides the power. If there is adequate power, but the vehicle still will not turn over, comprehensive testing is required to determine which of the other 3 is the root of the problem and why. Your vehicle is equipped with an evaporative emissions system. The purpose of this system is to prevent the escape of harmful gas fumes into the environment. 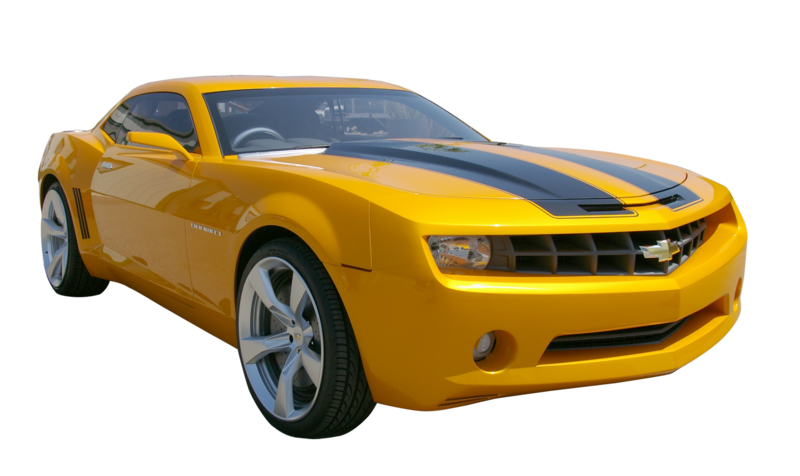 At times, a DTC may be retrieved that indicates a vapor leak in the fuel system, or an EVAP code. 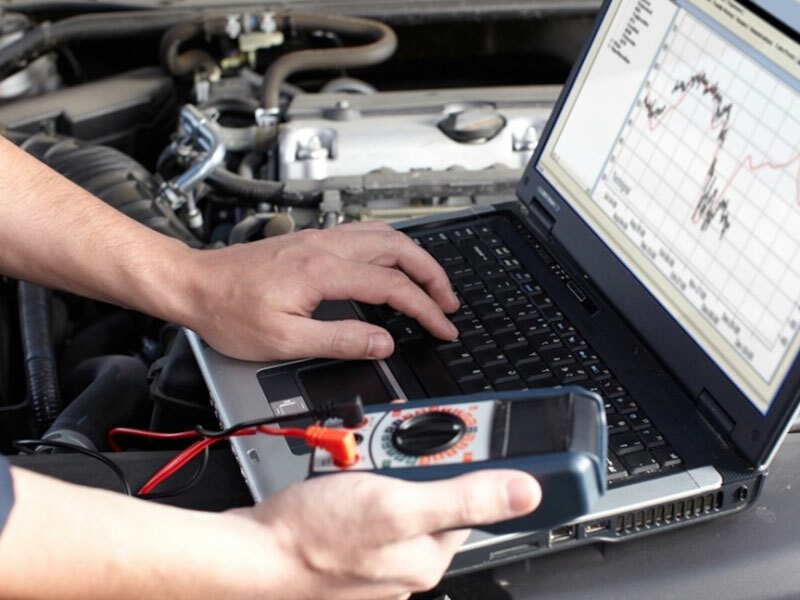 A scan of your vehicle’s on board computer using state of the art equipment, Documentation of the diagnostic trouble code(s) (DTC) and code description(s), A database check for any technical service bulletins issued by the vehicle manufacturer that may be related to the DTC(s).